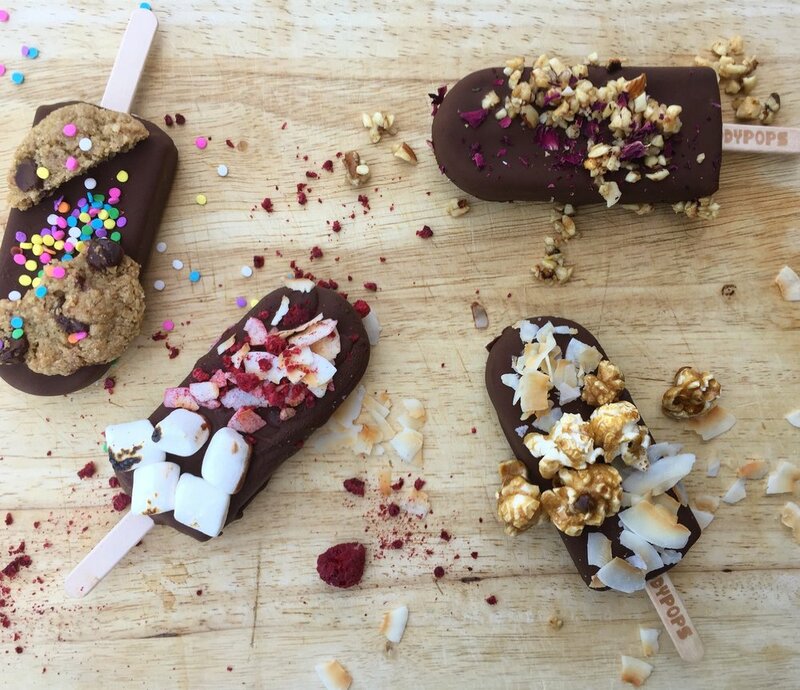 BuddyPops offers mind-blowing popsicles, toasts, and treats made from farmers market ingredients. We're proud to be a small business dedicated to community and nourishment. Our local community in Los Angeles inspires us in terms of ingredients, menu choices, and laid-back vibe. We've worked hard to create a fun and versatile menu that everyone can enjoy...vegan or gluten-free? We've got you covered. Just want something delicious? Done.